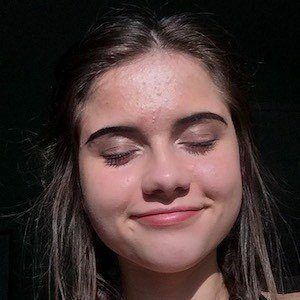 Known as liltrinnn, she is a TikTok sensation who posts lip sync content and videos where she has shared stories and engaged with her fans. 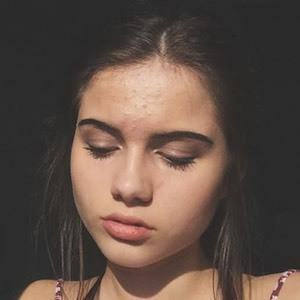 She has over 470,000 fans on the platform. 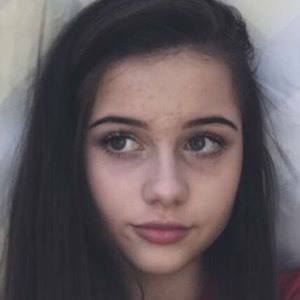 She was 12 years old when she began to earn her fan base on musical.ly, the app that eventually became TikTok. Her previous usernames on the platform were trinitykellerrr and trinity3047. 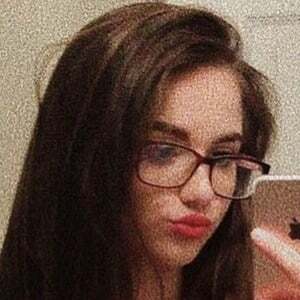 She has appeared in the top 50 on the live.ly leaderboard. She is from Ohio and has a brother named Bryce. She has dated fellow social star Jackson Felt. She is a friend of fellow social star Jana Harrison.